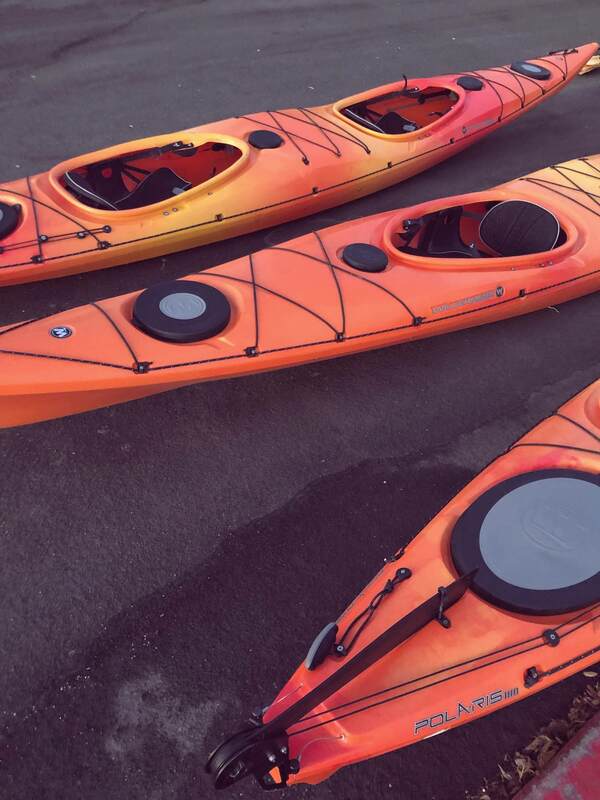 Are you an aspiring adventurer who just lacks the skills and equipment to take on the outdoors? Personally, that’s my situation. But maybe you’re more experienced and just need to find the right group to go up with. Given that REI is the best place to shop for all things outdoors, they’ve nailed it with guided outdoor experiences. 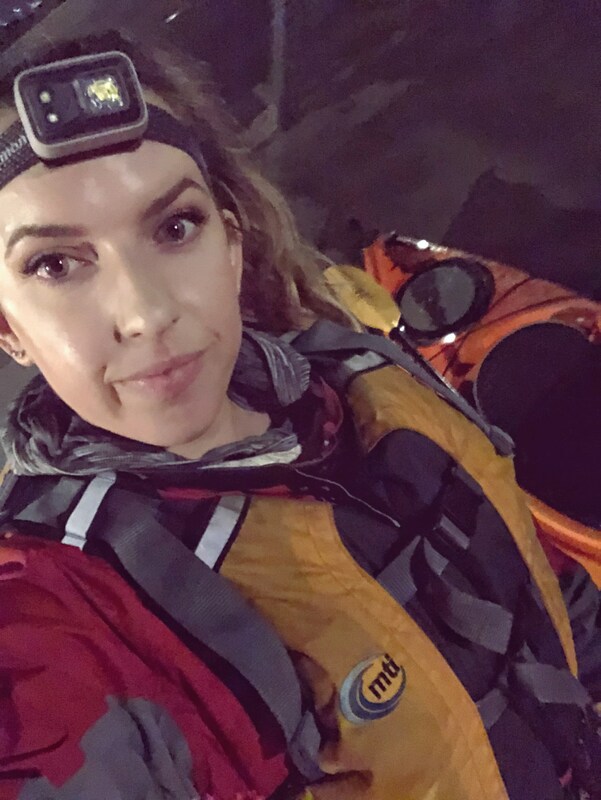 I recently had the chance to try REI outdoor experiences with night kayaking on the Bay and it was awesome. 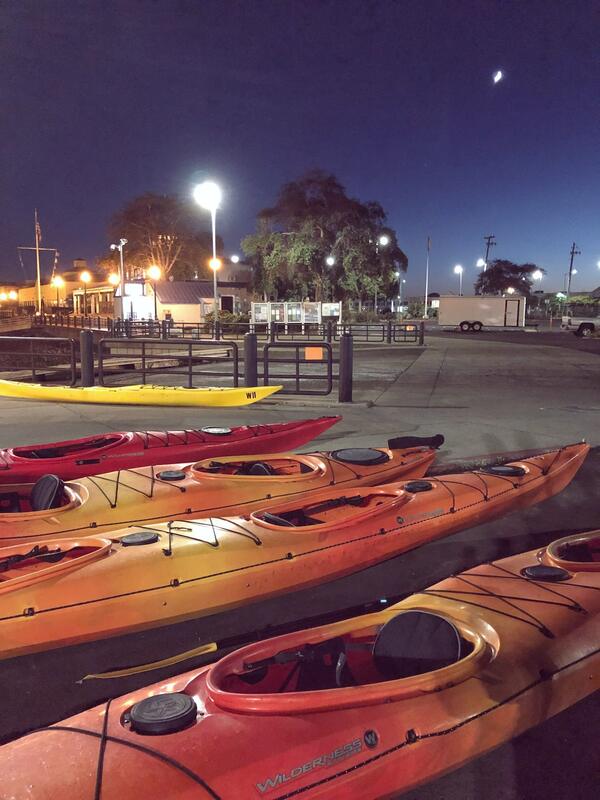 This particular tour, the Evening Kayak Tour, was at the Richmond Marina. Our small intimate group was led by two amazing and experienced instructors who had so much passion for the outdoors, exploring water specifically. Our group mostly consisted of beginners, including myself, so it wasn’t intimidating at all. We spent the first hour or so on land, getting familiar with the equipment, learning the fundamental strokes, and understanding safety on the water. The most convenient part is that REI covers all the gear, so you can just focus on learning and fun. 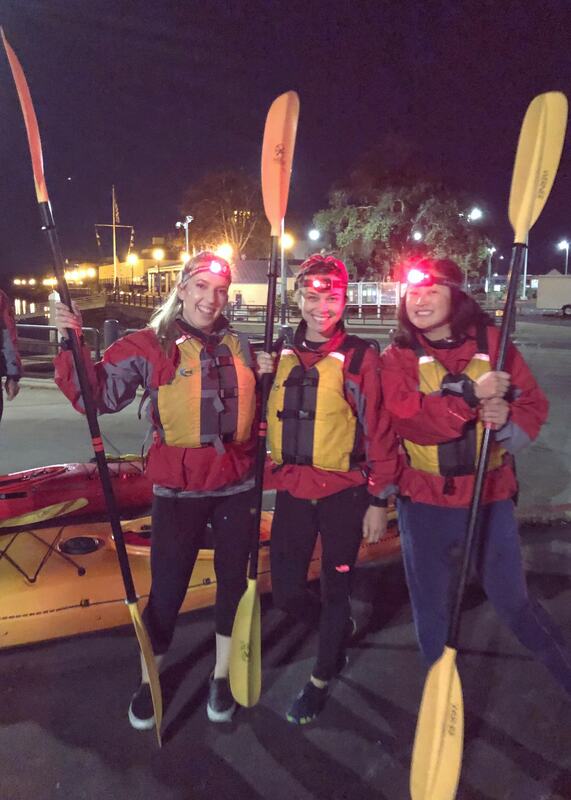 With night kayaking, we just showed up wearing layered synthetic athletic wear and closed toe shoes. Other supplies included water and snacks. REI supplied everything else from windbreakers and lifejackets, to paddles and tandem kayaks, to headlamps. We kayaked on a warmer night, but the team had extra wetsuit layers on standby. In the confirmation leading up to the event, they also reminded us to bring along dry clothes to wear after the class; something I wouldn’t have thought of on my own! This tour was not only a learning experience in kayaking, but local culture and ecology. 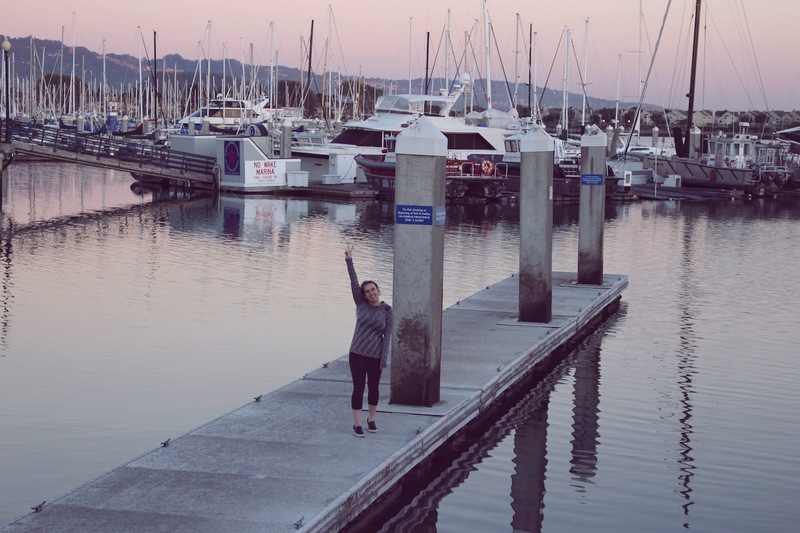 The Richmond Marina is historically known for the Rosie The Riveter era. There’s also a bird sanctuary, which was insane to hear in the dark. The view of the San Francisco skyline was also breathtaking. Our instructors pointed out all kinds of points of interest and answered our various questions along the way. If you’re at all curious about taking on new adventures, REI outdoor outings have you covered! If kayaking isn’t your thing, REI also offers rock climbing, hiking, and so much more for essentially any skill level. 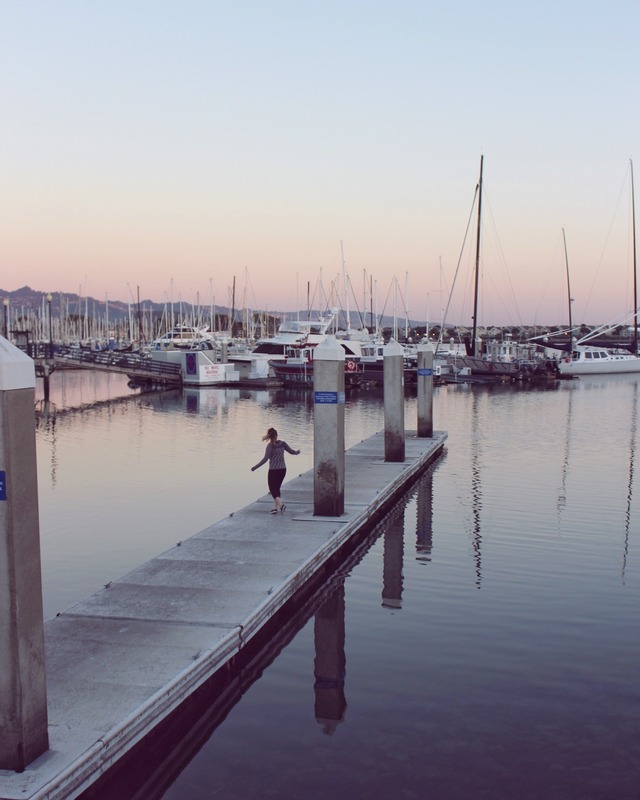 One of the many perks of a REI membership includes discounts on these outings. It’s an incredible way to meet new people, learn a new skill, and stay fit. Don’t let fear or lack of gear hold you back any longer. With that said, I’m already looking forward to my next REI adventure! This post is sponsored by REI but the content and opinions expressed here are my own. Lovely photos! I like the idea of going on a guided tour because I’m used to doing outdoorsy things with my parents, who always have all the gear and the skills, so I don’t know how I would manage on my own! Oh wow this looks like so much fun! This looks like so much fun! Watching the sun go down on the water must have been amazing. Heading over to see what REI adventures is offering in my city! I love kayaking! This looks like fun!